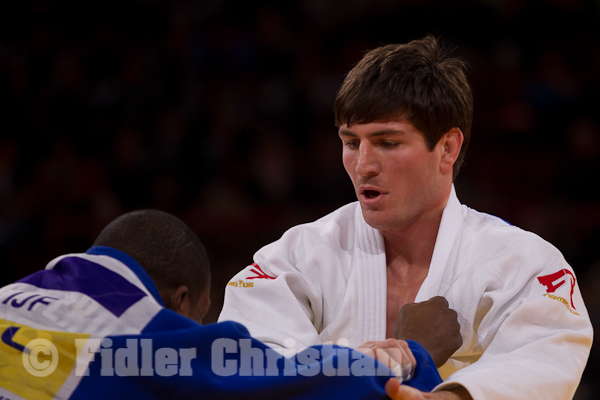 Levan Zhorzholiani finished 5th at the 2008 Beijing Olympic Games and was 5th at 2007 Worlds Rio de Janeiro. 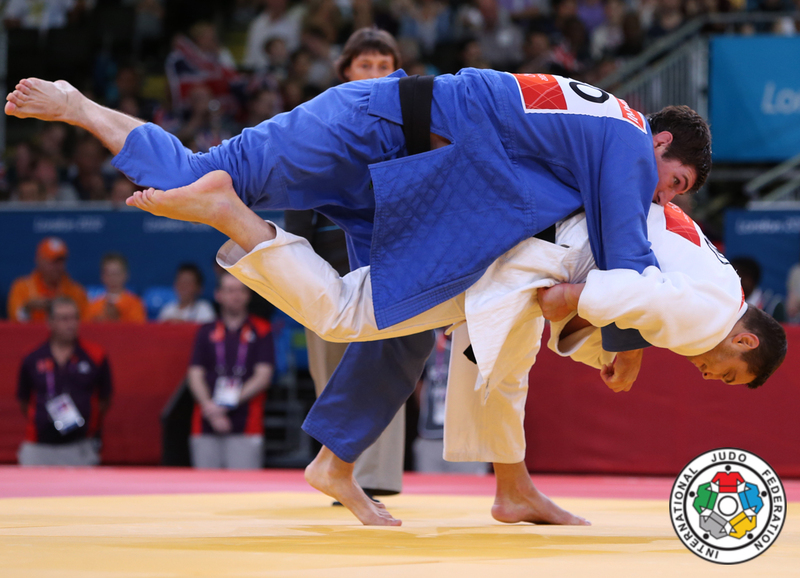 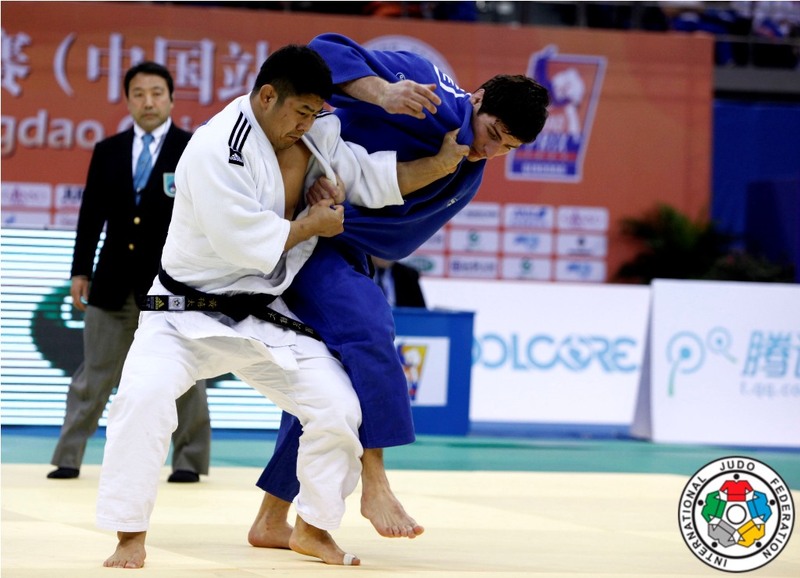 He had a strong Uchi-mata and won 5 World Cups, 2 in Tbilisi, 2 in Baku and World Cup in Buenos Aires. 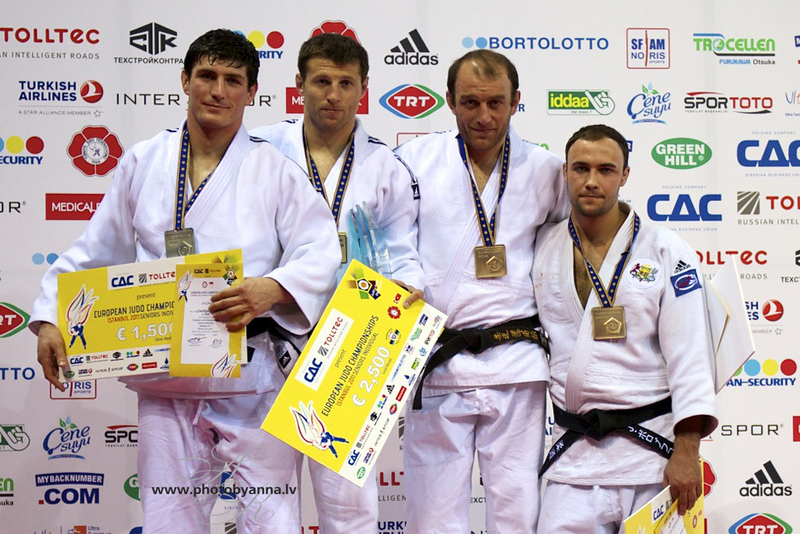 He won two European Championships medals U100kjg in 2011 and 2012. 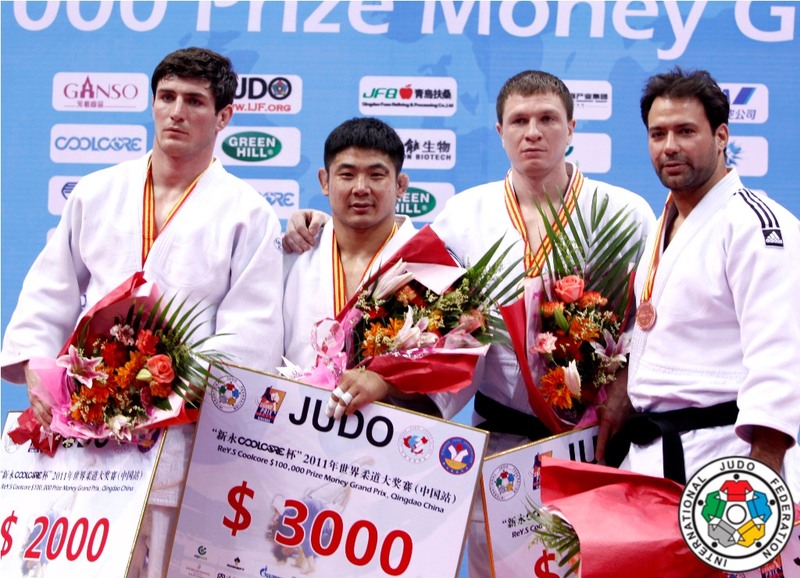 He took silver at the 2012 Sambo World Championships in Minsk. 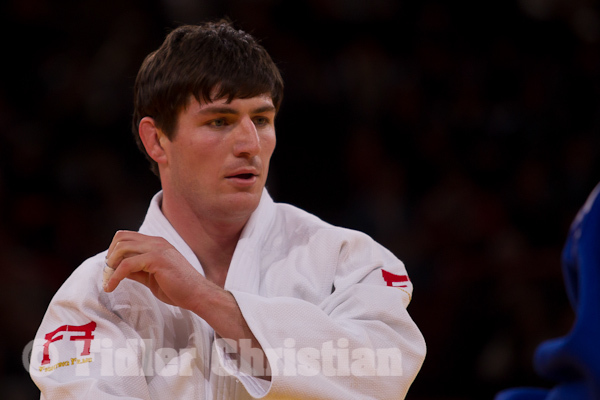 He claimed a silver medal at the 2011 Sambo World Championships in Vilnius.